Bondstones' planning team is a completely independent, unbiased and objective team - dedicated exclusively to the 'Country' element of Town & Country Planning. Whether your requirements are for assistance with a new livestock production unit, a new farm workers' dwelling, a diversifying tourism enterprise or need urgent help with imminent enforcement action - if the site is surrounded by hedges or other farm land we can probably help! 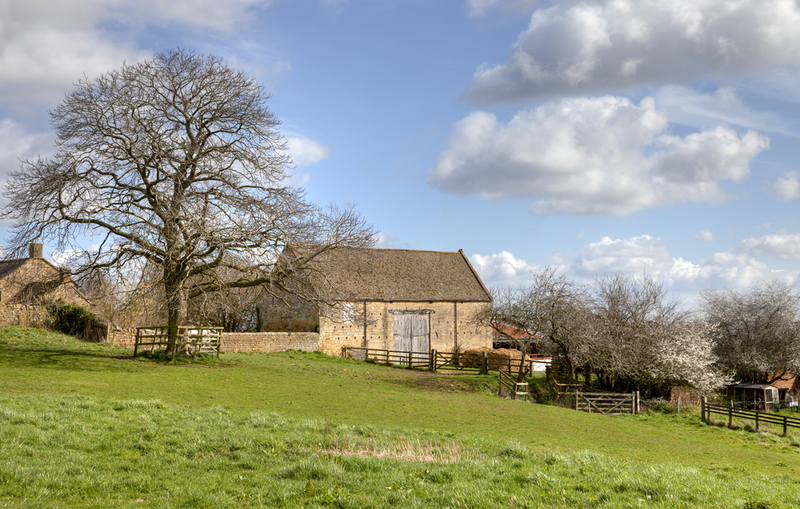 Despite our specialised offer - our professional experience is wide and deep: We've worked with everyone from smallholders to camp-site operators and householders to large scale property developers. Bondstones' specialist planning team are more than happy to take your call and provide impartial advice on any pressing or up-coming matters. Alternatively please contact us and we will get in touch with you at a convenient time.